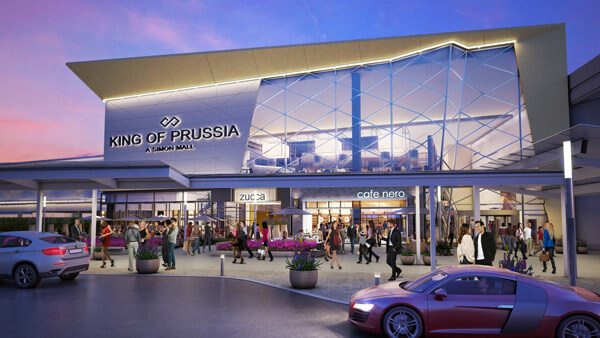 KING OF PRUSSIA, Pa. (WPVI) -- If you thought you could finally stick to that shopping budget you managed to carve out, you may want to think again. 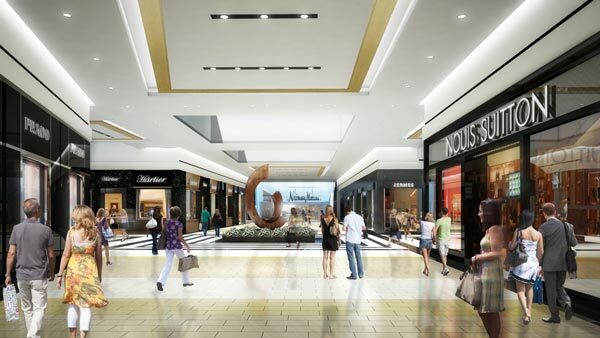 If high end stores are up your fashion alley, it may feel like Christmas in just a matter of weeks. 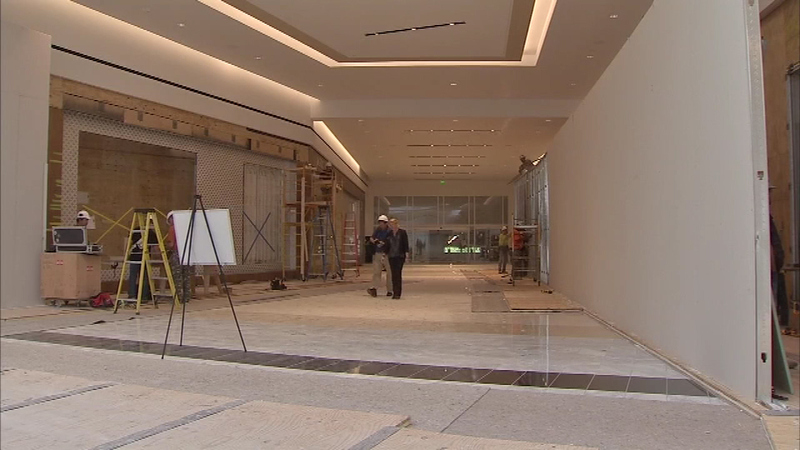 Action News got a special final hard hat tour of the King of Prussia Mall's new corridor which links the Court and Plaza. 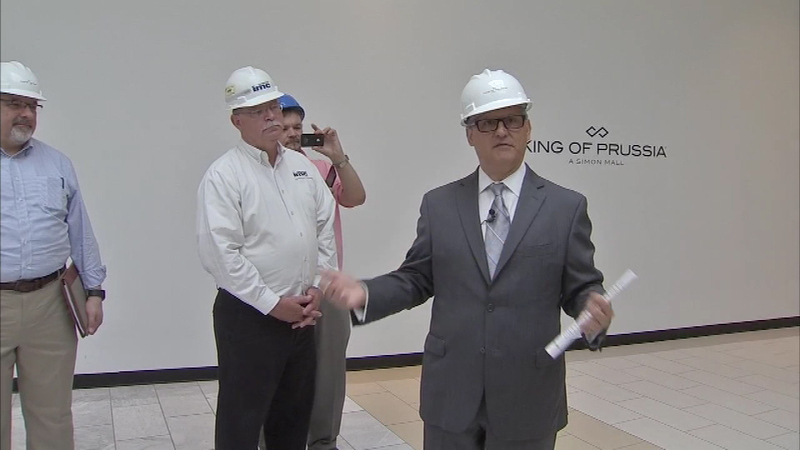 We got a tour of the new corridor at the King of Prussia Mall opening in August. 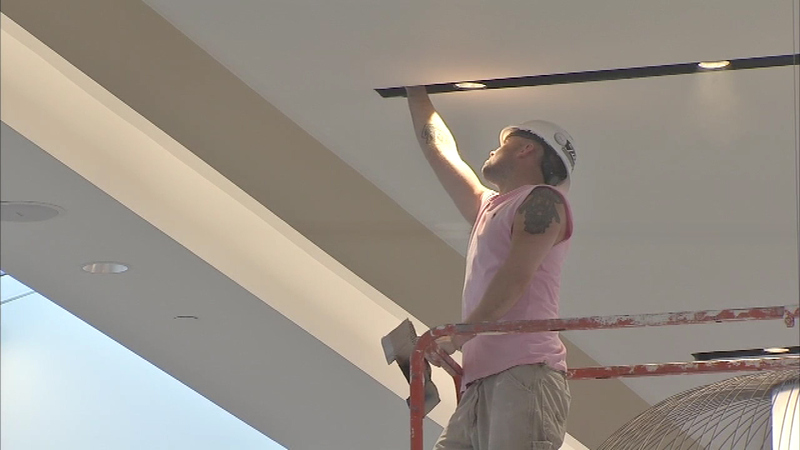 "Customers will finally be able to walk from one side of the property to the other without getting wet, without getting cold," Simon Malls president David Contis said. That alone is a much welcome change for moms like Stephanie Monzon. "I'm excited. We don't have to go outside. 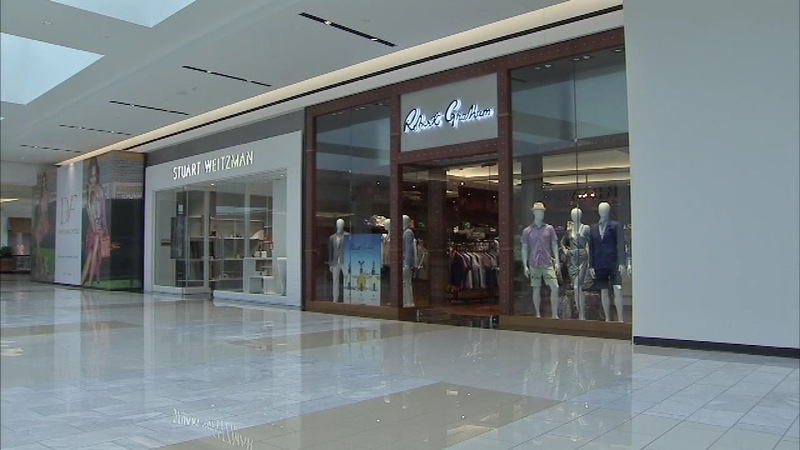 I have two small kids, strollers, we just park once and go shop," Monzon said. 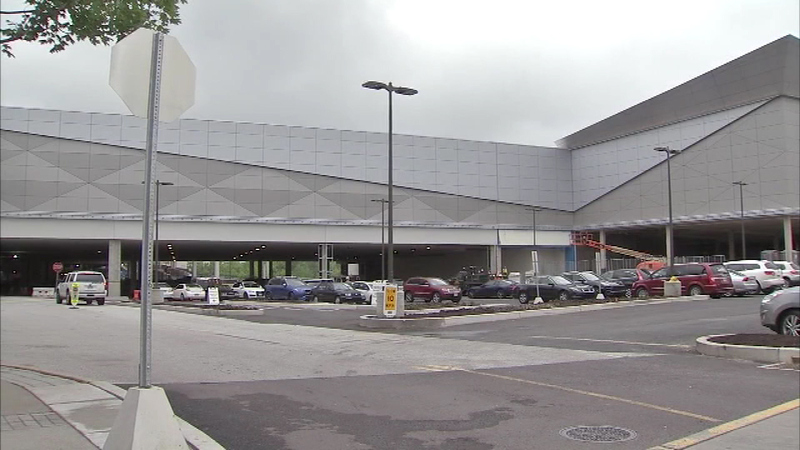 Once completed, the stylish addition will house 50 tenants, half of them luxury brands. 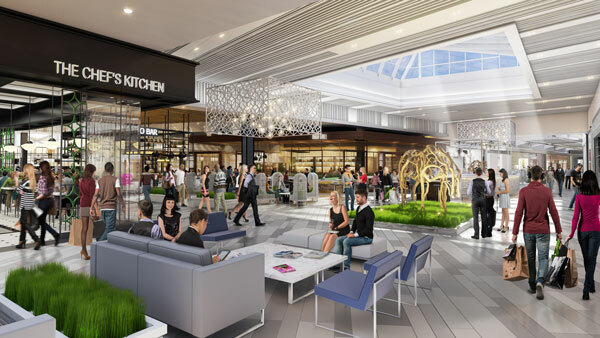 Shoppers can also enjoy concierge and valet services, state of the art parking - oh and the food. 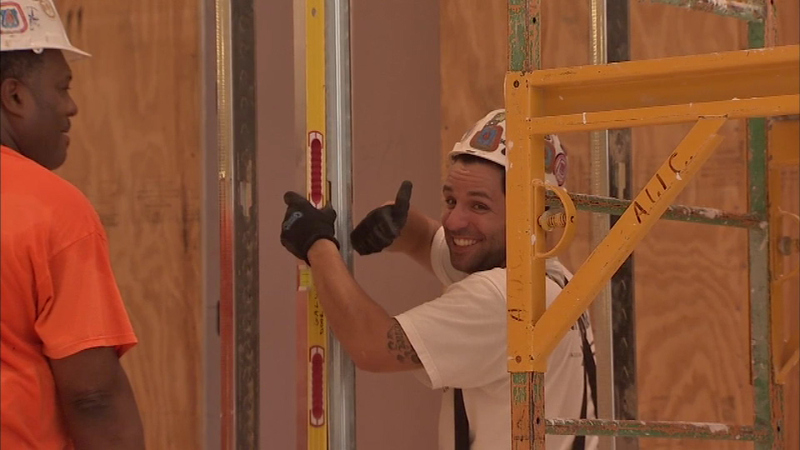 "A dining pavilion which is going to have six really unique farm to table little casual dining restaurants," Contis said. One thing you'll appreciate if you have a cell phone is a charging station and it'll be installed throughout the connector. 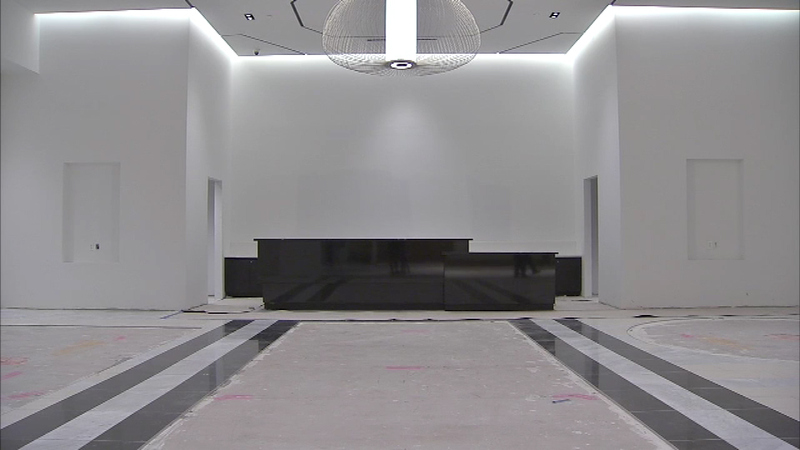 The space is set to open in August. 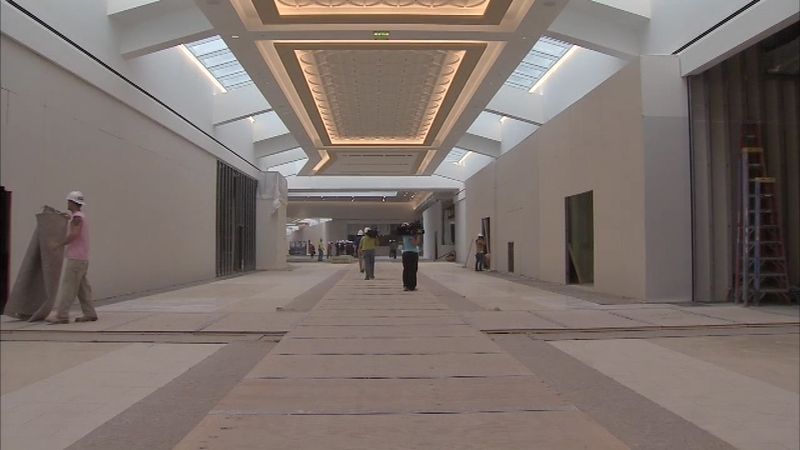 But before that, take a look inside through this animated preview of the corridor courtesy of Simon Malls. 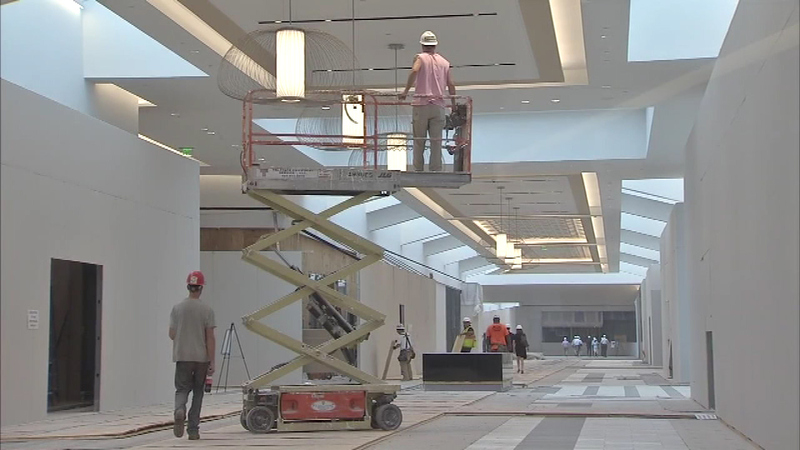 A look at the new corridor at the King of Prussia Mall.